Travel culture has increased immensely in the last decade. Thanks to technology making the world a community. Now, you get the urge to hop over to another state/country/continent to experience the scenic environment you saw pictures of on social media. If that is not the case for you, you’d still need to travel from here to there sometimes for work or pleasure. Thanks to technology, you can navigate and explore an area you do not know so much with apps that cater to the needs of travelers. These apps make movement easy and help you enjoy your trip without fuss. This post looks at 10 of the best apps for travelers. It should be no surprise that Airbnb is making the list at this position. The app solves one of the most crucial challenges travelers face – accommodation. Not just any accommodation, it gives you a good range of options that are well-priced. Airbnb provides this service by connecting travelers with people who have apartments, rooms, or unique accommodations (boats, even tree houses) they want to rent for extra cash. 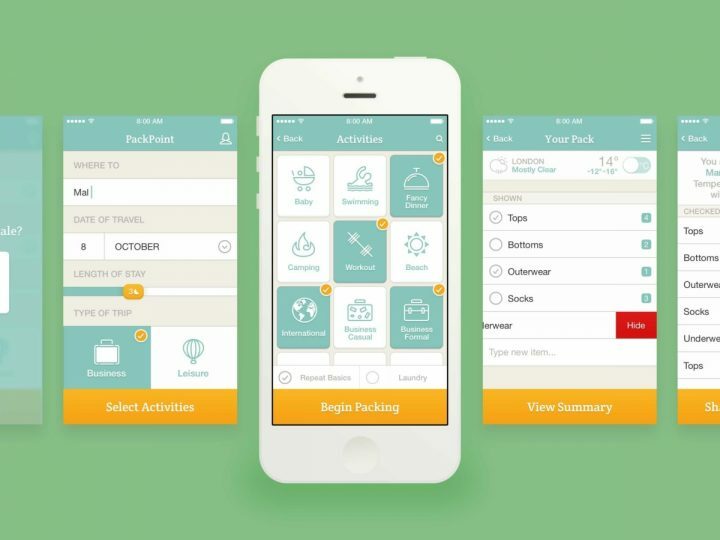 Whether you want to stay for a day, a week, or a month, you will find good options via this app. If you are lucky, your selected accommodation might come with tour or excursion packages. If you are interested in getting the best deals on flight ticket, you need to download and make use of hopper. 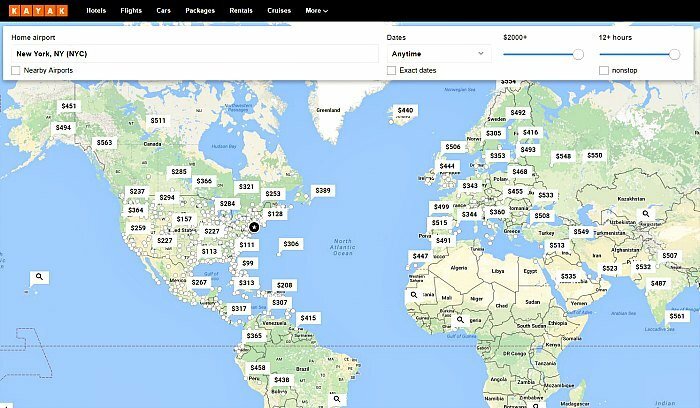 This application helps users find cheap flights to most locations in the world. It provides ticket reservation tips to users, letting you know the best time to purchase a ticket to a destination via push notification. You need a comfy hotel to sleep due to last-minute changes in flight schedule? Or perhaps your hotel reservations fell through on short notice, but you still need lodging. Whatever be the case, Hotel tonight is the app you need to solve the problem. 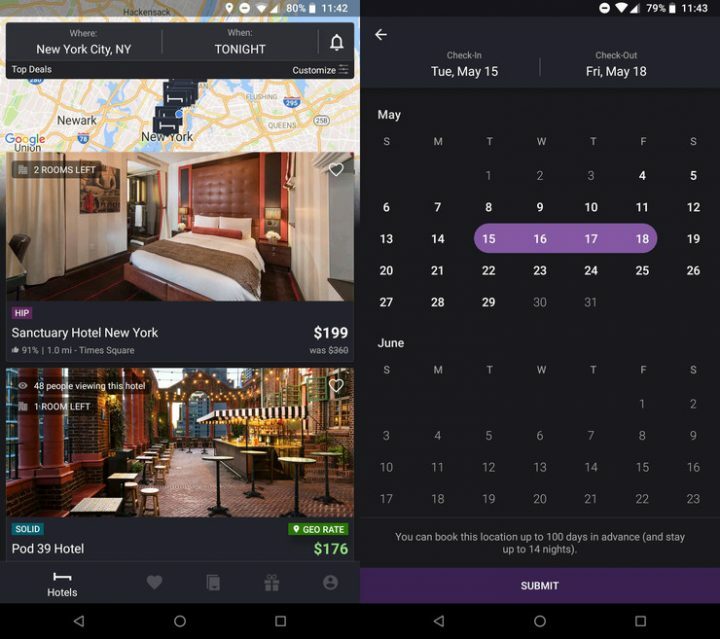 The app thrives on securing last minute reservations for users at hotels. You do not only get to make reservations last minute, but you also get a discount. Uber needs no introduction, but in case, you do not know the Amazon of transport. I will make a short presentation. Present in 84 and over 800 cities, Uber has the most extensive transport network in the world. An essential factor to enjoy your destination is good transport. Uber makes this easy for you by connecting you to drivers who will chauffeur you. You can make reservations before arrival or the minute you land. 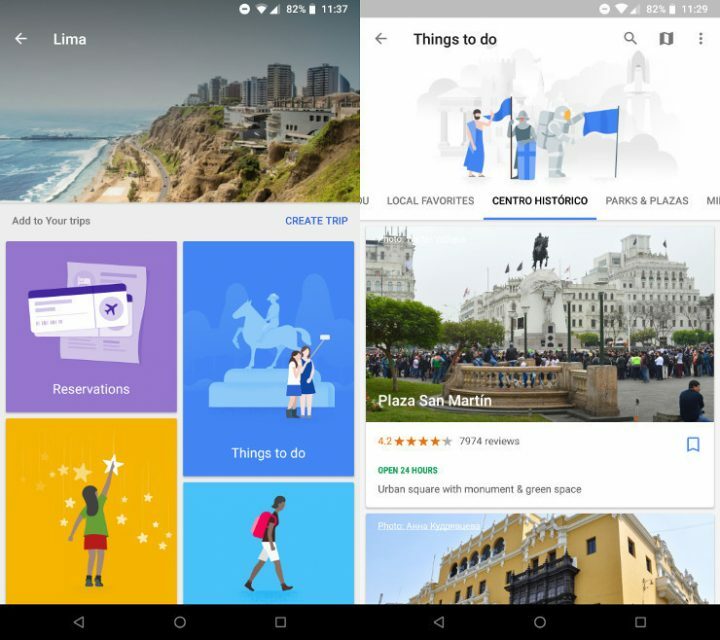 Google maps give you a blueprint of any city, providing information on walkways, train and car routes to any destination from your location. Thanks to its integration with taxi services like Uber, the app can help you make transport reservations as you chart your way. The plethora of user’s review in the map app can be crucial for choosing the best hostels with proper surroundings, necessary appliances, excellent road network, and good electricity. All in all, Google Map is a must-have for travelers. It’s available for Android, iOS, Web, and tablet devices. 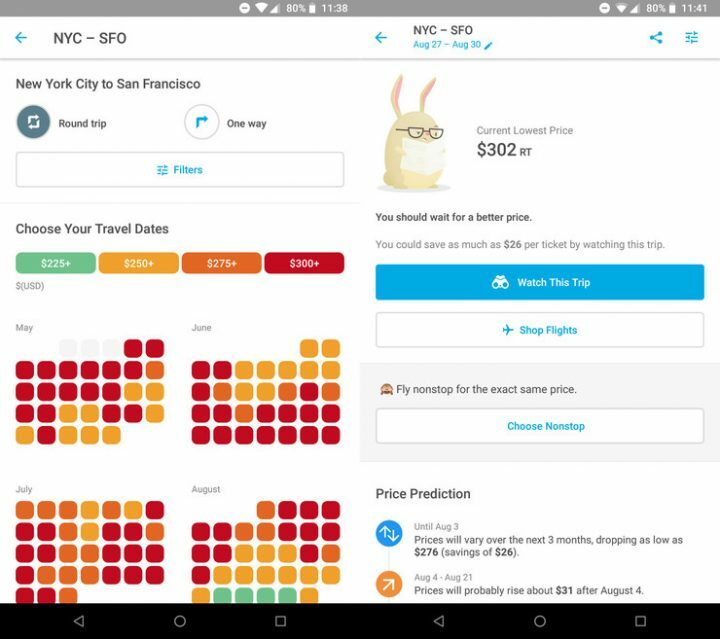 Well-loved for the exclusive deals it offers on flights, hotels, and rental cars, Kayak is a handy app you should make use off during your travels. It does more than book flight and make reservations; Kayak has features that help you plan your trip — offering essential details like your hotel reservation number on your app and across other devices you own. XE currency converter app is a useful application for international travelers. With XE currency, you don’t need to speculate the exchange rate at your travel destination. Or get into an argument over exchange rate because you are unaware of a recent change in rate. XE currency gives you real-time exchange rate information and helps you make conversions with the push of buttons. With it, you can easily figure out the latest exchange rate for foreign currencies. Problems such as dollar to Naira exchange rate, Dollar to Euro exchange rate et al. becomes super easy with XE currency converter app. Packing the right clothes and items for your travel is vital. It is so important that having the wrong clothes could ruin your experience of a place. For this reason, the rule of thumb is to create a checklist of everything you need to pack before you travel. This is what Packpoint does for you, and it does it more efficiently than you could ever attempt. 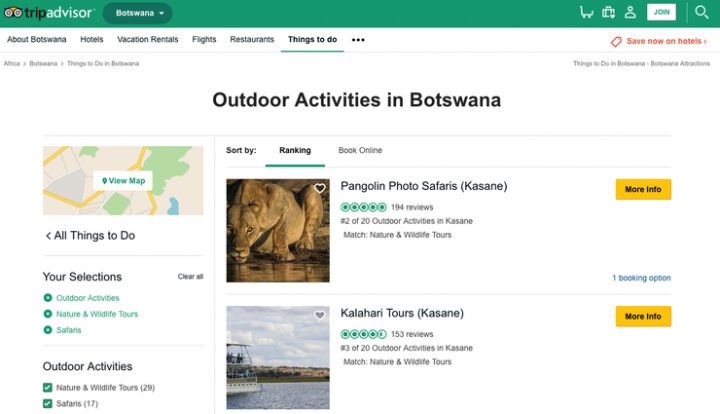 Utilizing weather information of the location you are visiting as well as your selected activities, Packpoint gives you a comprehensive list of items and clothes to pack for your journey. Internet access policies vary from country to country. Keep this in mind whenever you are traveling. And that is why you need a virtual network provider such as NordVPN. With this app installed on your devices, you don’t need to worry about flagging internet restrictions in the country you are visiting. 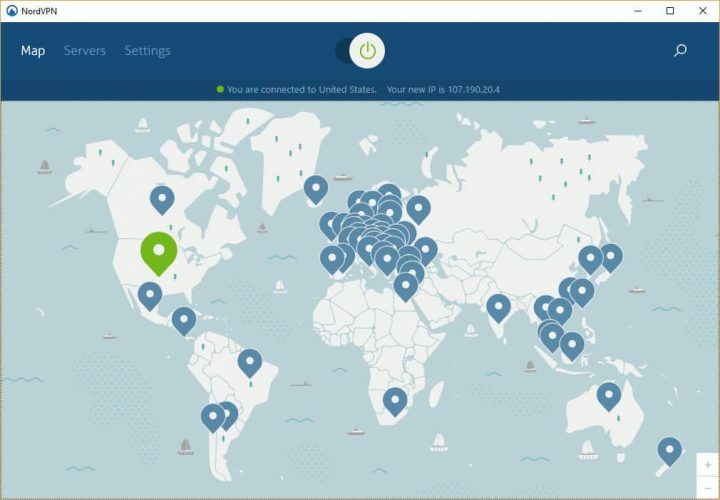 More than that, a premium VPN like Nord, protects you from trackers and other internet dangers. If the price is a big concern, you can opt for Free VPN apps that are truly private. Example of such programs is Windscribe + Tor Browser, Proton VPN + Tor Browser or Your-Freedom VPN software. They are all free and helps in protecting you from censorship, ISP restrictions, eavesdropping tools, and prying eyes. Tripadvisor is a great travel companion. It is one of the most abundant sources for unbiased reviews of hotels, restaurants, and travel locations. 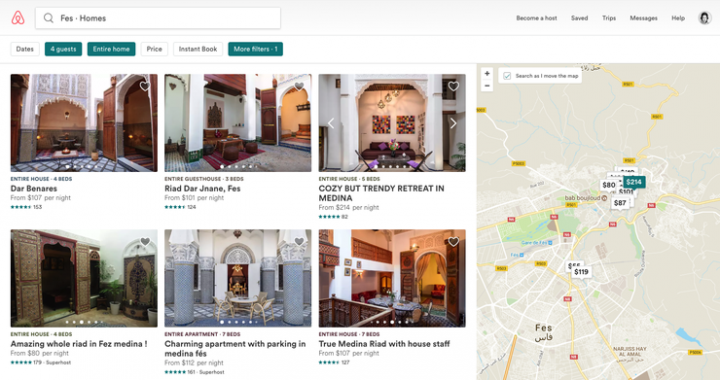 Tripadvisor boosts of a large community of travelers who share images of destinations, hotels, and restaurants. With this app, you can get a good idea of the experience at your location before you arrive. Well, you’ve just gone through my list of Top Best cell phone Apps for Travelers: are they your favorite travel apps as well? Share your views and opinion below. Also, note that – the apps in this list are also available on the Apple iTunes store.